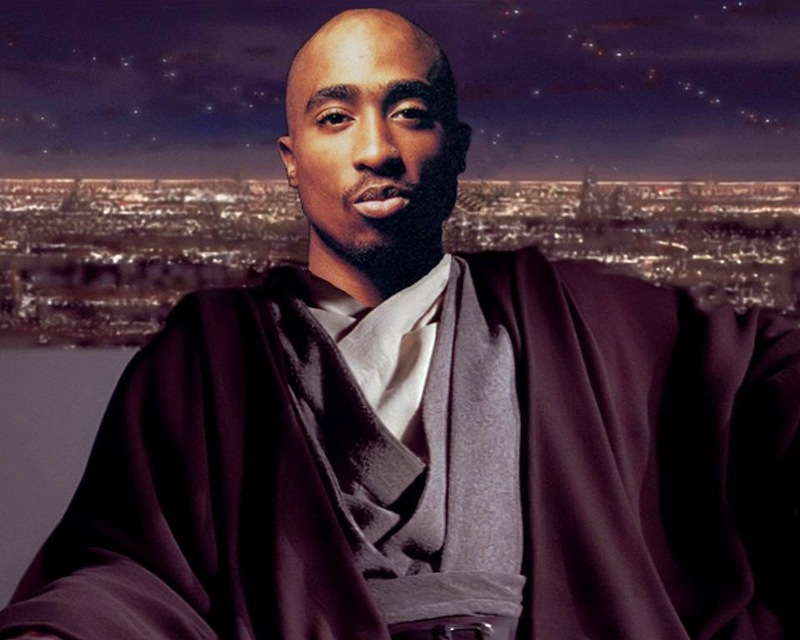 Did you know that Tupac auditioned for the role of Mace Windu + that Lucas came up with R2-D2's name while filming American Graffiti? Check out 56 other Star Wars factoids. An oral history on the Laurel Canyon music scene makes me wish time travel were possible. JNCO is making a comeback + now I want to find that poem I wrote for my high school English class about my love of their jeans [lolol, I know]. 15 subscription boxes that are worth dishing the funds out for [they also make great gifts]. Need to step up your game between the sheets? Well + Good can help with that. BattleBots is making a triumphant return to television this summer with six new episodes. According to a NASA study, these are the best houseplants for air filtration. Feast your eyes on 20 of the most beautiful skylines in the world. Love mac + cheese? Here are some places on Long Island to feed your craving. My personal favorite is from Robke's Country Inn, located in Northport. If you're a carnivore, get it with the sliced steak. Sleater-Kinney's video for "A New Wave" features the cast of Bob's Burgers + its awesome. Feel like nerding out a bit? Check out these made up laws in the land of Science Fiction.